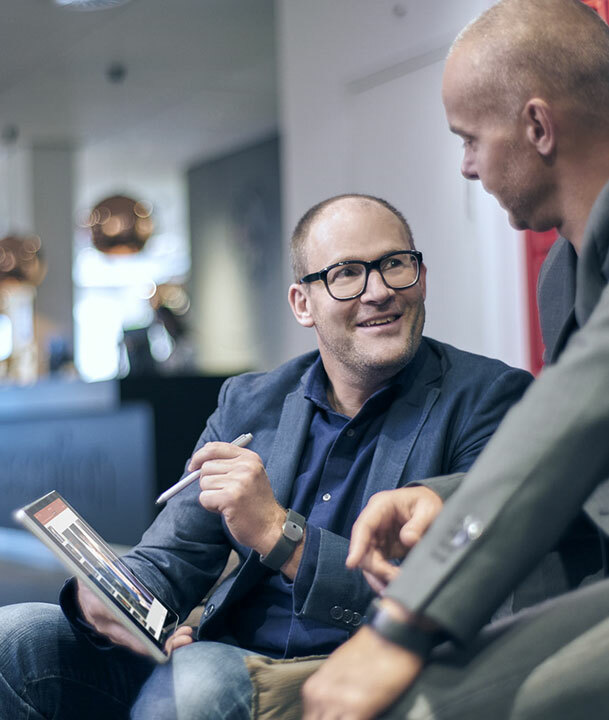 Get enterprise-grade security and control for your business. Without the enterprise-grade price tag. If your business processes sensitive data, operates in a regulated industry, or develops intellectual property, then security and compliance are top priorities. Now you can get the same level of security and control used by some of the world’s largest and most complex organizations in a format specially designed for small businesses. Windows 10 Enterprise E3 lowers up-front costs and lets you easily scale as your needs change with pay-as-you-go flexibility and per-user, per-month billing. 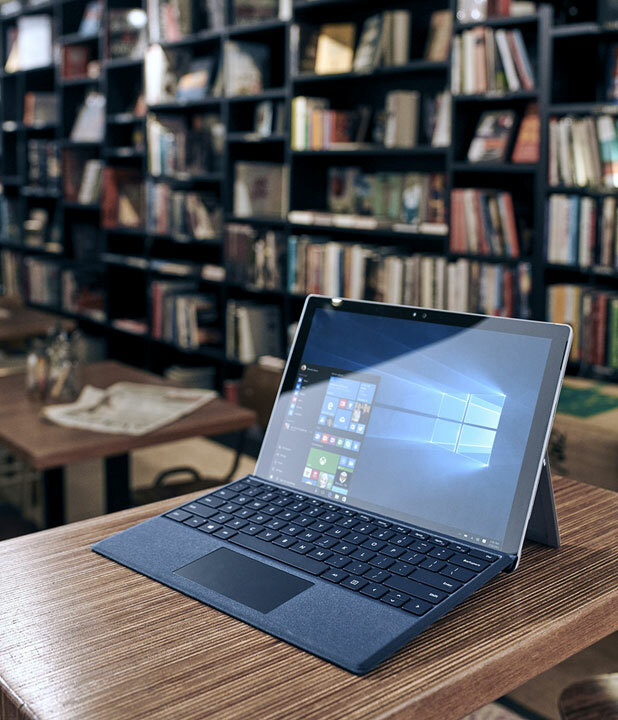 Let us protect your data, devices, and identities with the most secure edition of Windows while you focus on what you do best – running a successful business. Windows 10 Enterprise E3 or E5 are essentially “addon” licenses to Windows 10 Pro. The device(s) to which we want to “unlock” the features of either E3 or E5 must ALREADY be running Windows 10 Pro. Activation of Windows 10 Enterprise E3 or E5 is pretty easy and straight forward (no separate installation is needed, nothing needs to get downloaded): as soon as a user who has been assigned the appropriate E3 or E5 license, signs in via Azure Active Directory (AAD), the “Windows 10 Enterprise” features get automatically “unlocked” and are immediately available (having, essentially, “upgraded” the user’s “Windows 10 Pro” license to “Windows 10 Enterprise”). E5 users get automatically protected by Windows Defender Advanced Threat Protection, a new service that helps enterprises detect, investigate, and respond to advanced attacks on their networks.